I designed and built this thing many years ago. 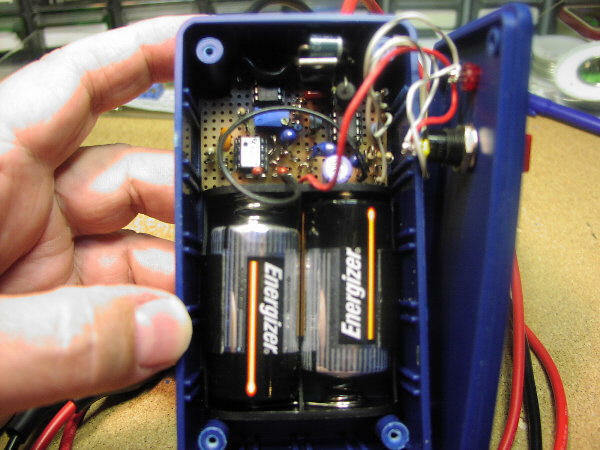 I published the hobby circuit in the now defunct “Radio Elecronics” magazine back in 1992. 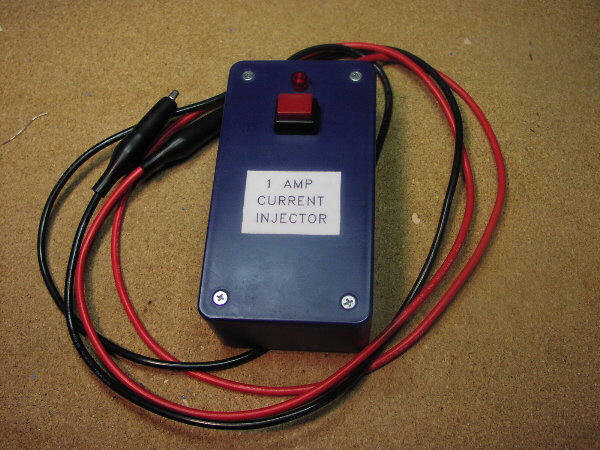 The electronic circuit injects a precise 1 Amp of current into any unknown resistor, up to about two ohms. Two alkaline C cells power the complete circuit. A voltage booster provides the current control circuit with a higher voltage, to insure the electronic circuit operates properly, even as the battery voltage drops. A single LED provides both power monitoring and a low battery indicator. The current source is activated when a pushbutton switch is pressed. With a good digital voltmeter, you can use this device to measure resistances down to less than one micro ohm. That is 0.000001 ohms. I often use it to measure contact resistance of a relay or the resistance of big chunk of heavy gauge wire or the resistance of a copper trace on a circuit board. 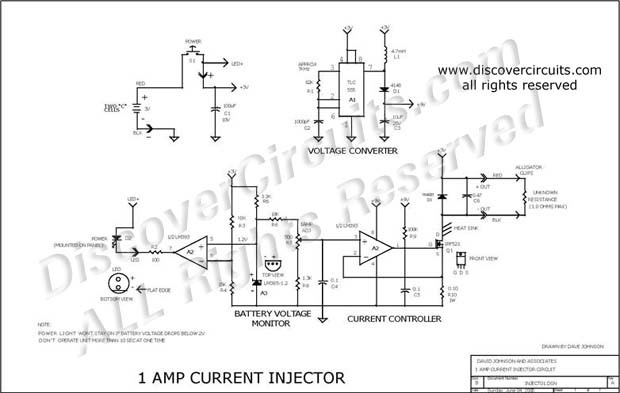 You can also use it to measure the voltage drop of a power diode, when conducting one Amp of current.